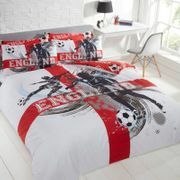 Get England inspired items such as shirts and board games, among many others. With our assistance, you can fulfill and purchase the items on your wishlist at very affordable prices. You can get them from ASDA, Very, Amazon, and other UK retailers. Make sure to use the latest cheap England voucher codes to save some money on the side. Deals from trusted and popular UK retailers would likely be on top of your options but you can also look for other great offers. Save as much as 50% on selected items. 15% off Benefit Orders during the England Match! England is a beautiful and prosperous country that shares borders with Scotland and Wales. This country is part of the United Kingdom. England is separated from Europe by the North Sea. The country covers the majority of Great Britain which is located in the North Atlantic. It also includes more than 100 islands. England was inhabited by modern humans in the Upper Paleolithic period. The terrain of the country is chiefly plains and low hills. The capital of England is London which has a population of over 55 million which is 84% of the population of the United Kingdom. It is a great place to visit and there are many things to do in this majestic place. You will be amazed at their magnificent structures and architecture. The citizens are also welcoming and you will feel at home with their warm greetings. Many citizens patronise their country, thus they love to buy and use England themed items such as shirts, shorts, underwear, duvets, jackets, and more. You can purchase these items from souvenir shops and stores all over the country. If you are not residing in England, you can buy various England inspired items online. How Can I Get Cheap England Deals Online? 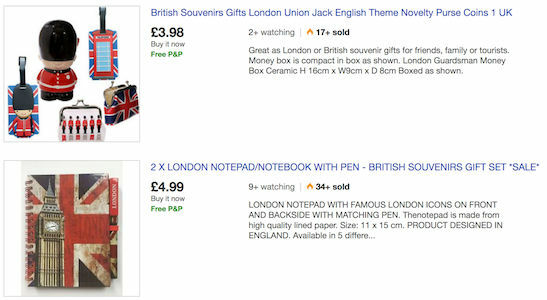 If you’re looking for affordable quality England-themed items, you’ve come to the right place. 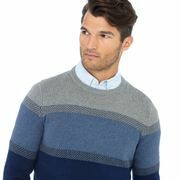 Here at Latest Deals you will find the best British gifts online for him and her and plenty of British-themed gifts. 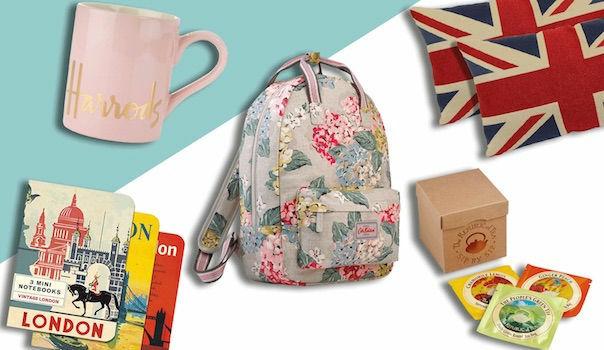 You can also find all the best gifts from London and London-themed gifts. British gifts made in England are great British souvenirs ideas to give to your family and friends. Choose from a wide selection of cheap England items including best budget mugs, jewellery, toys, keychains, football jerseys, tops, slippers, kidswear, home decor, flags, and so much more. Our massive community of bargain hunters regularly share verified England deals, discounts, and special offers from major UK retailers. We also have a team of money-saving experts who always share essential shopping tips and tricks that can get you some serious money off on your instore and online purchases. Most UK retailers often have sale events, seasonal clearances, and flash sales where you can save up to 70% off on an extensive selection of England-inspired items. They also have further reduction during Black Friday, Cyber Monday, and Boxing Day. But if you want to maximise your savings, make sure to use the latest England discount codes you can find here. There are also voucher codes where you can get freebies and free shipping. The deals and offers we have here are available for a limited time only, so make sure to take advantage of them right away before they expire and never miss out on amazing discounts, fantastic savings, and everyday low prices from your favourite online shops. Bone Collection DIY Queen’s Guard USB 2.0 Flash Drive, 8GB. Bring your files anywhere you go with this flash drive. It has a memory of 8 gigabytes which is quite big for storing personal files. Telephone Box Teapot. 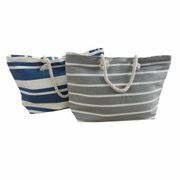 This is a great gift item to be given to a friend or an acquaintance. The teapot is designed as the signature red telephone box that is found all over England. Drink your favourite teapot and feel inspired by this product. Union Jack Oblong Trinket Box. This functional trinket box is also a great room décor. It has small crystals to make it more attractive. It is also a functional item that you can use at your office or living room. Beefeater Egg Cup with Spoon and Salt pot. This is a great addition to your kitchen utensils. Egg lovers should have this ceramic spoon and a salt shaker in their collection. London Typographic Clock. This wall clock has a contemporary design that has a cool matte-black color. This will surely make a statement in any kind of room. Edinburgh Preserves High Tea Gift. Tea lovers should have this in their collection. This item is also a great item for coffee lovers and tea drinkers. London bus wall sticker. Do you know someone who constantly reminisces about their vacation in London? You can give them this wall sticker to remind them of this great city. Royal Crown Derby Royal Baby Heart Tray. Get this heirloom tray and celebrate the birth of the newest royal baby. This is crafted and designed by England master craftsmen. This has the name of Prince George and the date of his birth. Emma Bridgewater Truly Great Biscuit Barrel. If you are a cookie lover, get this particular item. It is very stylish and functional. This comes with classic shortbread. Eat it while sipping your favourite tea or coffee.